Over the next couple weeks, I’ve scheduled a few posts ahead of time and have invite a few blogging friends to guest post. I’m taking a break from blogging right now to adjust to life with a new baby! 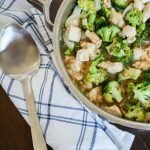 Today I’m welcoming Anne from Simple and Savory to share a tasty dinner idea that is perfect for back to school. I’m Anne from Simple and Savory sharing one of my favorite easy healthy week night meals – Slow Cooked Chicken Burrito Bowls. It’s hard to believe that back to school time is just around the corner – and with that comes the hectic days of after school activities and wondering how you can feed your family fast. It really isn’t that difficult to whip up a healthy dinner if it has been thought out. 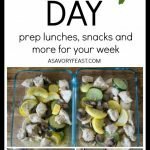 Preparing ingredients for a few meals during the week when you aren’t pressed for time makes those busy nights a breeze. That’s why I love my slow cooker. I simply place the ingredients in the slow cooker and dinner cooks while I go about my day. Some of the new slow cookers have timers that will turn off the heat even if you aren’t home – how much easier can it get? 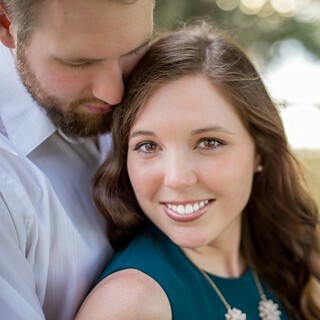 When I offered to help Jenna with a guest post, I was originally thinking of a one pan meal in the oven, but it’s been way too hot here in New Jersey to even think about turning on my oven. Plus I have all of this delicious fresh produce from my garden that needs to be used up. 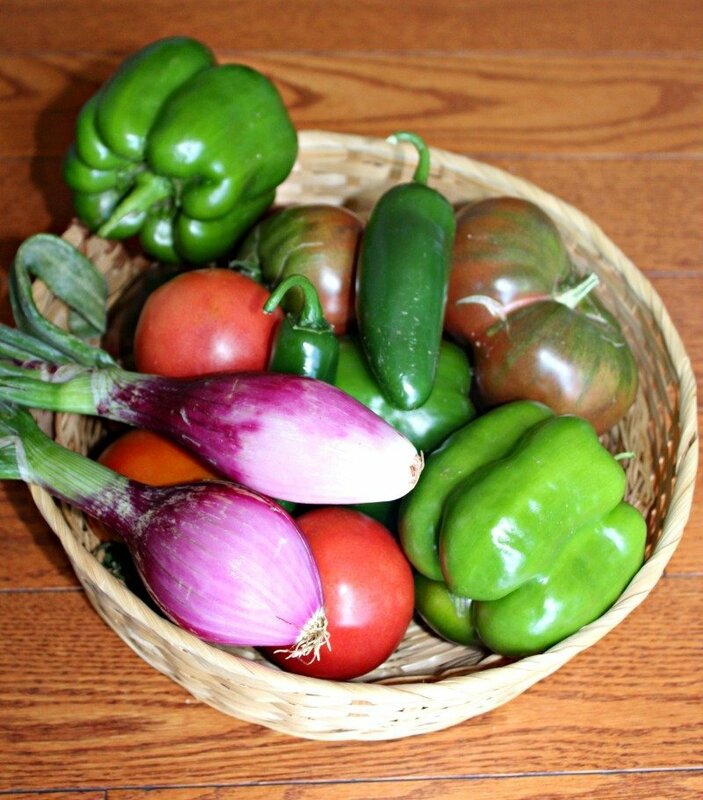 Tomatoes, peppers, jalapenos and onions? It had to be Mexican food. 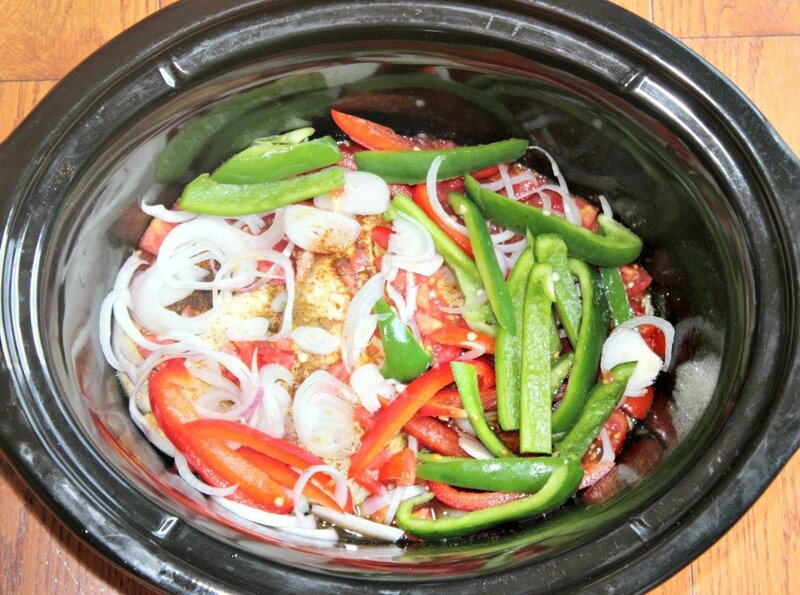 I cut up the vegetables, browned the chicken, added rice, seasonings and placed it all in the slow cooker. After four hours, dinner was ready and it smelled absolutely amazing while it was cooking! I topped the burrito bowls off with fresh chopped lettuce, guacamole, salsa, onions and a little bit of queso fresco, but any kind of cheese will work- Enjoy! 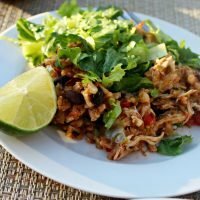 I'm Anne from Simple and Savory sharing one of my favorite easy healthy week night meals - Slow Cooked Chicken Burrito Bowls. Coat the bottom and sides of the slow cooker with 1 tablespoon oil. Place rice into slow cooker on one side. Place second tablespoon of oil in a pan and heat. 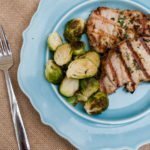 Brown chicken breasts over medium to high heat - about three minutes on each side and place on the other side of slow cooker. Add water, garlic, chili powder, cumin and sea salt gently stir. Top the meat and rice with onions, peppers, and tomatoes. Stir in beans, cilantro and lime juice - cook for about 10 minutes more to heat through. 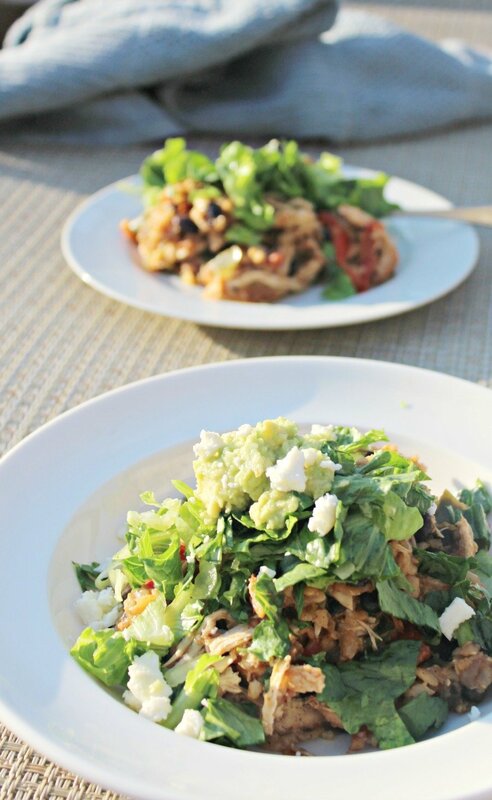 Serve in bowls topped with lettuce, onions, salsa, guacamole, cheese. 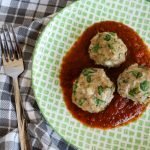 If you like this recipe, be sure to hop on over to Simple and Savory where you will find more easy recipes that are made with simple, wholesome ingredients. Anne believes that preparing your own food is key to a healthy diet, and most of her recipes make it possible to put a healthy and delicious meal together in less than an hour! You can also follow her on Twitter, Facebook or Pinterest. This looks perfect for a busy school night! 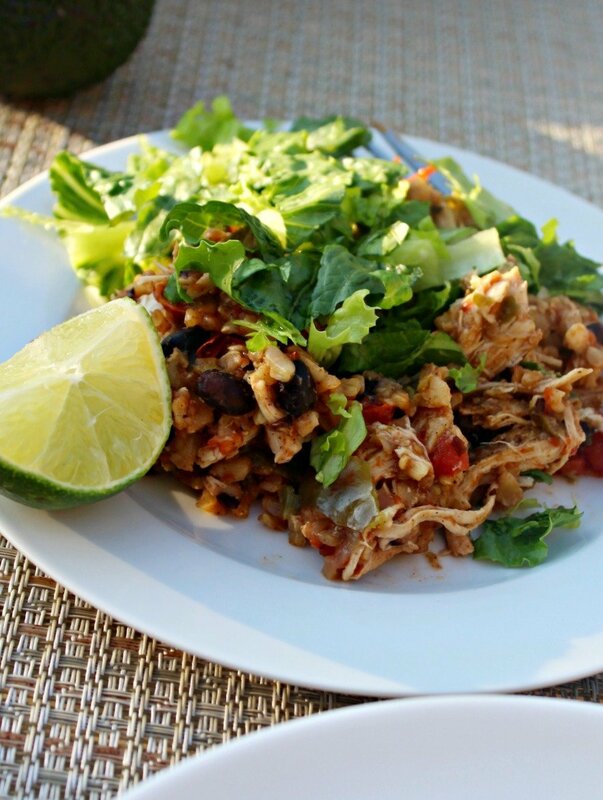 I love burrito bowls, time to pull out the crockpot. I love burrito bowls, too! It’s so fun to add all my favorite toppings for lots of flavor.